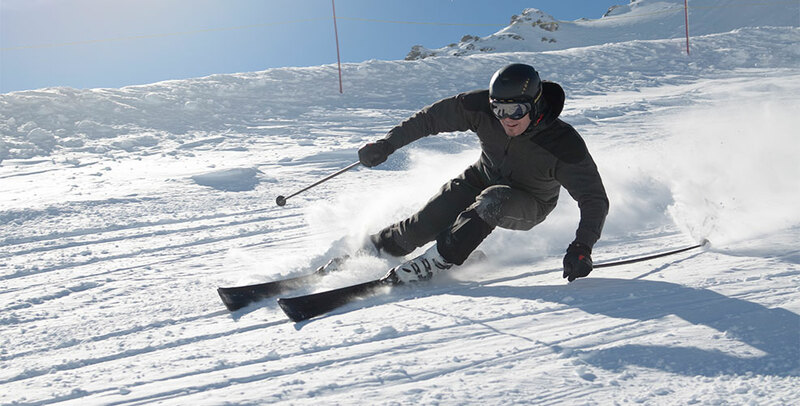 The Snow Emotion team tested for you the new Lacroix skis on the tracks of the 3 Valleys for a week. Equipped with skis OffTracker, Gravity, but also LX Carbon skis and Mach Carbon, we went to every types of snows to push skis at the most of their performances. 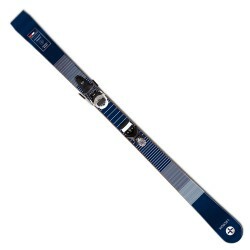 Under a big sun and on a good quality of snow, we were pleasantly surprised by the capacities of these skis. For the next season 2019, we selected for you some beautiful products. 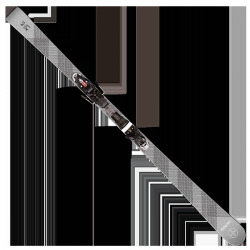 You will not be disappointed by the quality of the next Lacroix ski in our shop. A discovery for the most part of the Snow Emotion team, Kastle skis marked our spirits. We were really conquered by skis MX67, MX74, MX84, Scala and Proto in limited edition. Players, these various skis are for people who want to do some fun with a ski which is comfortable on any snow. They are soft in driving. They do not express themselves in the aggressiveness but they take care of the skier and offer you a good contact ski-snow. For the next season 2019, you know what it is necessary to test! A ultra light ski made with carbon and bamboo which we tested together with Antoine Dénériaz. Under his invaluable advice, we appreciated to ride with an Olympic champion. His skis are for speed lover and people who want some strong sensations. 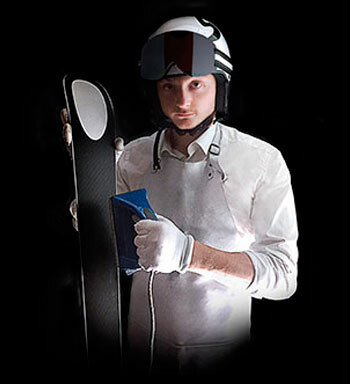 Dénériaz propose design and dynamic skis. For the next season 2019, we selected Dénériaz skis which will seduce the lovers of beautiful equipment. Is the Olympic French team again going to increase its total of awards on the occasion of these Winter games 2018 of Pyeongchang? For the Olympics games of Pyeongchang, the French delegation counts all in all 107 athletes (44 women and 63 men). Fabien Saguez, Manager of the French Federation of Alpine skiing chose nine names to complete his skiers' list alpine and to perform 22 quotas at his disposal. The selected French skiers are: Barioz, Barthet, Baud, Gauché, Gauthier, Miradoli, Noens, Piot, Worley. 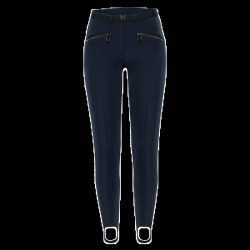 Concentrated on Olympics games, the French team of Alpine skiing is motivated to pick up the gold in any circumstances! In 28 years, the reigning world champion and the holder of giant's globe has just knocked again by taking away the giant slalom of Lenzerheide, her last race before the Games. A first victory and its fourth podium of the winter. Tessa Worley is a fighter who could be unbeatable to Pyeongchang.
" I do not want to have of regrets "
In combined competition as in giant, his two main chances of medal, the Savoyard says ready for anything to try to climb steps of the podium. Proud to defend the colors of his country, Alexis Pinturault sees JO as a real opportunity to be engaged, play, to surpass itself and to ski freed, the whole without having the slightest regret. The Austrian Marcel Hirscher dominates the race and takes away the receiver, for the first time, the golden medal. Alexis Pinturault 2nd and Victor Muffat-Jeandet 3rd offer to the French Alpine skiing two beautiful medals on the combined competition. 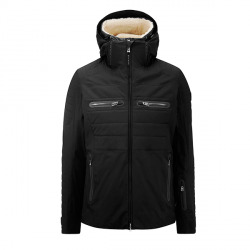 Until the 23rd december, purchase online your ski gear without shipping cost with the code FREEPORT. 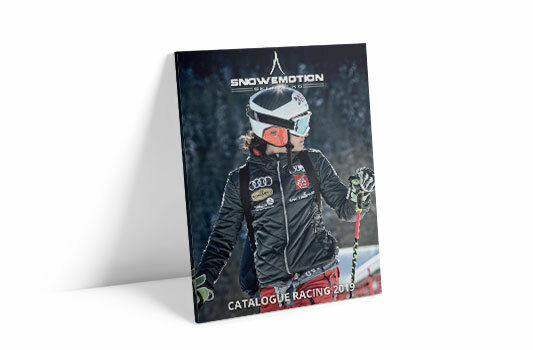 Available on the complete catalog from Snow Emotion, the ski store from Paris. On the occasion of its new season in Paris, Snow Emotion presented its new collections for the winter of 2018 on November 9th at the BMW Charles Pozzi showroom, in the company of its partners. 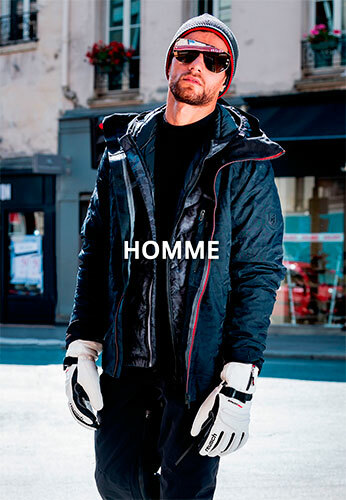 Selected with precaution, Snow Emotion exposed his new high colors collection from the 2018 collection: Lacroix, Bogner, Kjus, Toni Sailer, X-Bionic, Amundesen, Mountain Force, and many other in the ski world reserved to the ski and mountain lover! For this occasion, BMW Charle Pozzy presented its new BMW X 3 models. Athletic with elegant design, the new BMW X3 was able to seduce our guest. The first’s copy of the new BMW X3 will be available from January. We invite you to contact BMW concession Charle Pozzy for more information: contact@ch-pozzi.fr or 01 47 45 47 47. Med club made us travel in its various villages thanks to the 3D glasses Samsung. An extraordinary experience which knew how to seduce our dinner guests. In the key of this experience, they offer an holiday present. After several months of organization, Snow Emotion is proud to have presented its new collections in a festive and sporting atmosphere. In collaboration with its partners BMW Charles Pozzy, Club Med and Spa 5 Mondes, the ski shop in Paris is happy to have shared a special moment with their customers. A wonderful experience to reiterate next year!